The band underwent extensive testing with pilot customers during the development stage. 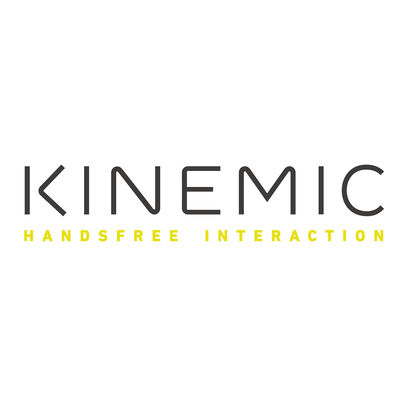 In fact, some companies are already supporting the "Kinemic Band" with their software, including Ubimax, bitnamic, ioxp and Deutsche Bahn. Given that it fully supports mobile and hands-free workflows, and can even be worn under gloves, the band is said to accommodate a very wide range of applications - from assembly assistance systems, AR-supported maintenance, and remote maintenance to quality control, cleanroom, food production and many more.